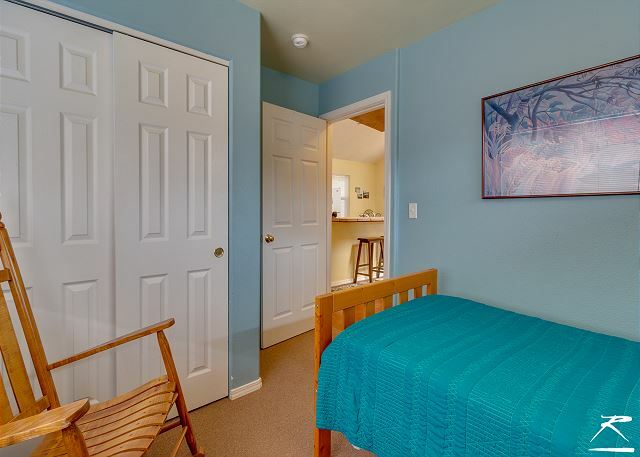 Relax and enjoy the Manila Dunes at Cozy Coastal Cottage just minutes from the beach! 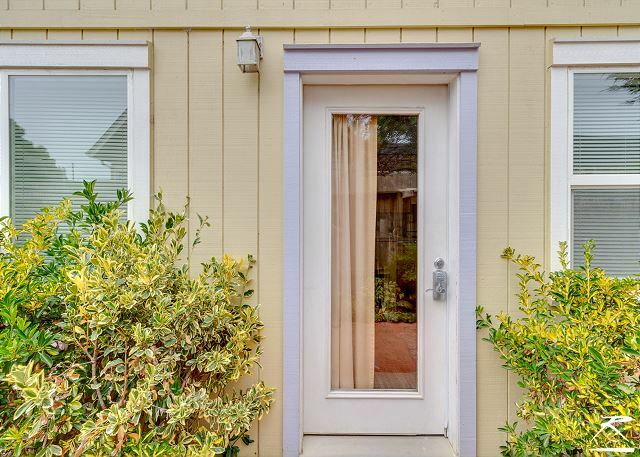 This Clean, Comfy and conveniently located backyard cottage is situated in a quiet and neighborhood (with the exception of an occasional barking dog). 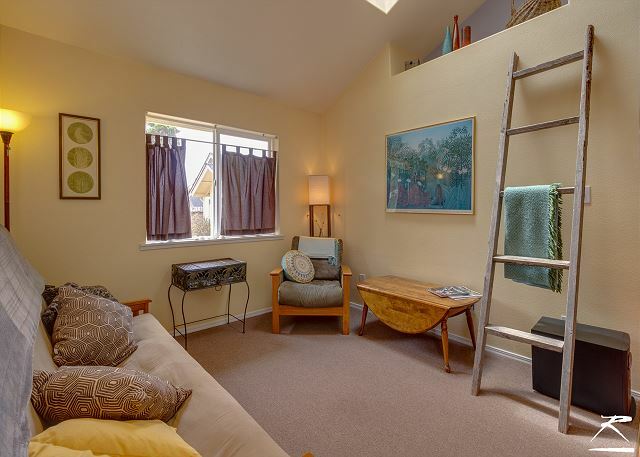 This two-bedroom cottage features vaulted ceilings, inviting skylights, stained concrete floors, a full kitchen, and patio garden with a cute little sitting area. 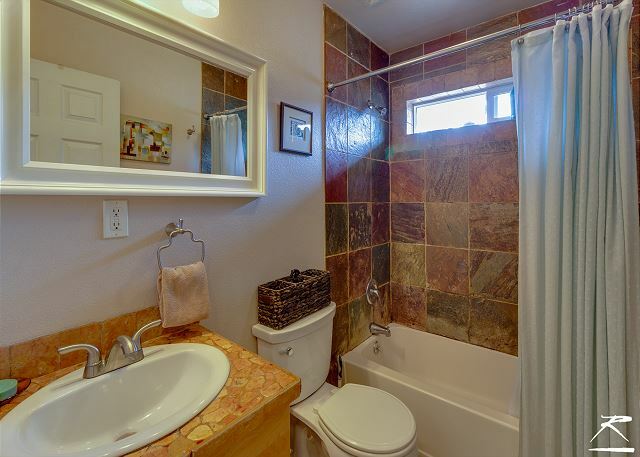 It accommodates up to 5 people but is Ideal for 1-3 folks. 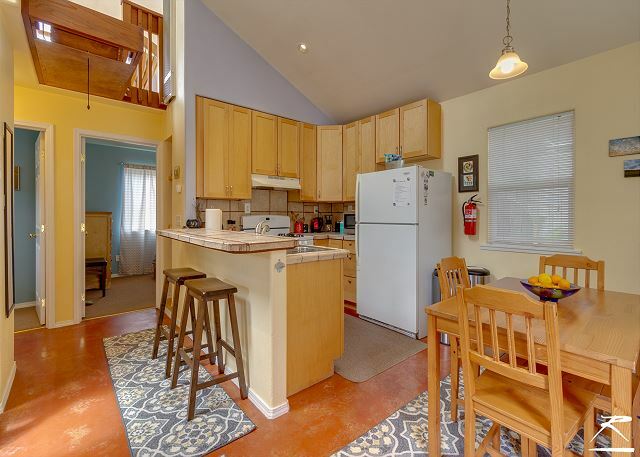 Cozy Coastal Cottage is a two-room backyard accommodation behind the owner’s main residence. 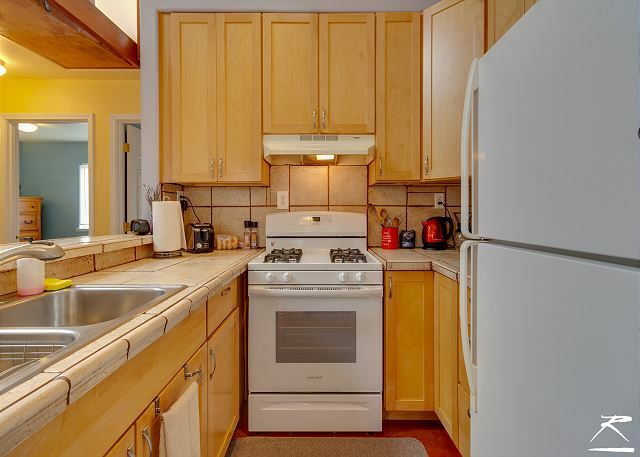 It features a full kitchen, ample dining area, and a cozy living area with a fresh and newer aesthetic. 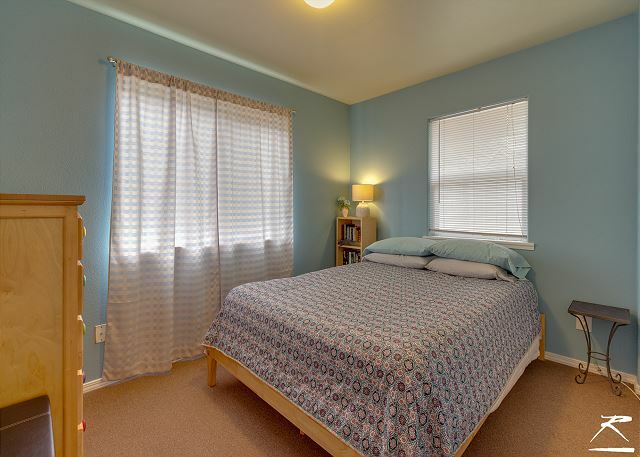 The master bedroom has a queen bed, and the second bedroom has one twin. 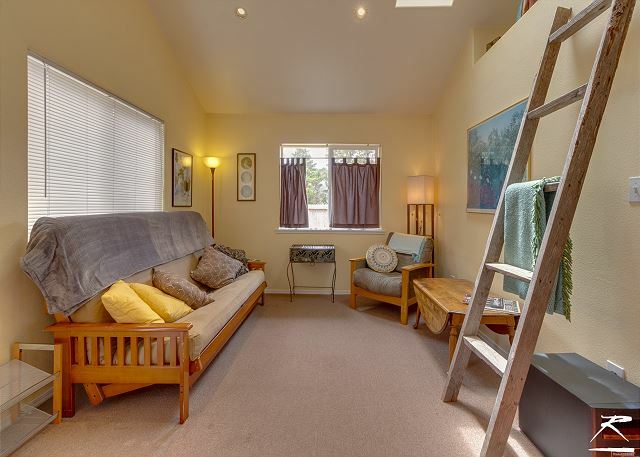 There’s also a futon in the living room for that extra person. It is priced based on 3 people, keep in mind the price will go up $10/person after 3. Manila is four miles south-west of Arcata and Humboldt State University is a ten minute drive. We are approximately six miles north west of Eureka on Highway 255 (Samoa Blvd). 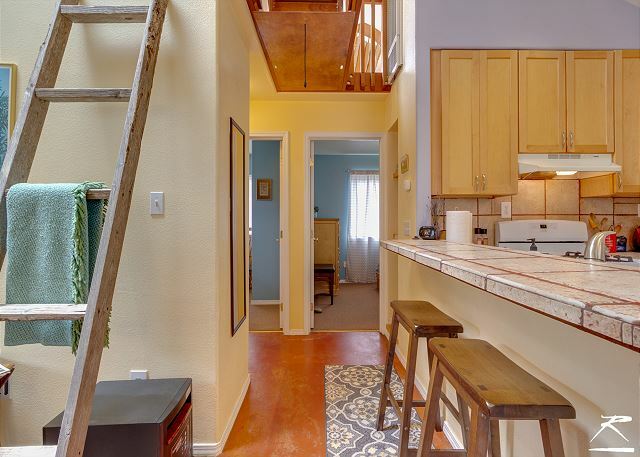 Situated on a peninsula that runs between the Pacific Ocean and Humboldt Bay, Cozy Coastal Cottage is the perfect location for a Redwood Coast adventure. It is a beautiful drive to either of the state or national Redwood Parks, The Eureka drive boasts amazing views of Humboldt Bay as you cross over the Samoa Bridge. The drive between Manila and Arcata will afford views of what are known as the "Arcata Bottoms". Complete with grazing cattle, sheep and horses, the Mad River Slough and the forested hills that surround Humboldt State University. It’s very short to Manila Community Park where you will find a very popular disc golf course, tennis courts, a playground and access to Humboldt Bay. Cute little house that's an inlaws quarters at the back of the home owner's home. It was suggested that we not use the loft - maybe it's best used by children; not adults? Owners put in a TV/DVD player at our request and brought an extra heater as there's no central heat. Basics were provided, but could use some updates to kitchen essentials. Internet was bit slow, so netflix kept stalling and downloading content. Close to beaches and redwoods. Thank you for leaving a review, I hope you enjoyed your holiday getaway with friends! I was happy to help accommodate your party in any way I could to make it a great experience. I love the location of this property due to it's close proximity to the beach. 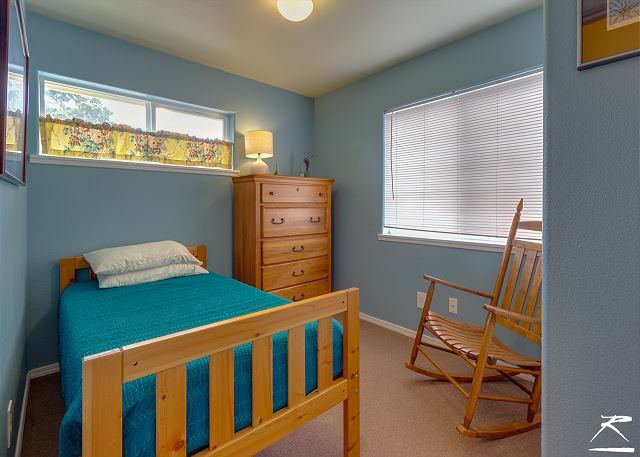 Please come back and stay with us again, look us up at Redwood Coast Vacation Rentals when planning your next weekend away, with over 120+ properties, there's something for everyone! we wanted a quiet place to spend time with our daughter who is in her first year at Humboldt University. It was exactly what we were looking for. 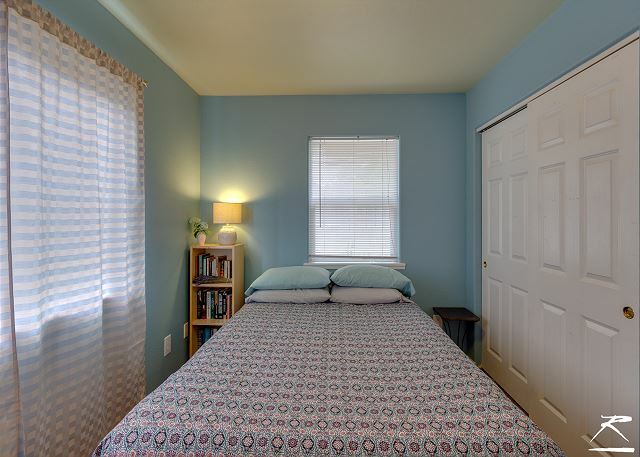 Very quiet, comfortable, clean , WITH LOTS OF NATURAL LIGHT, and the beds were great. I always complain about this. Not this time. The owner was very friendly, kind and helpful. The place was well taken care at the back of the main house. We had an independent entry so no fuss. Our car could be parked on the owners' driveway which gave us a sense of security. 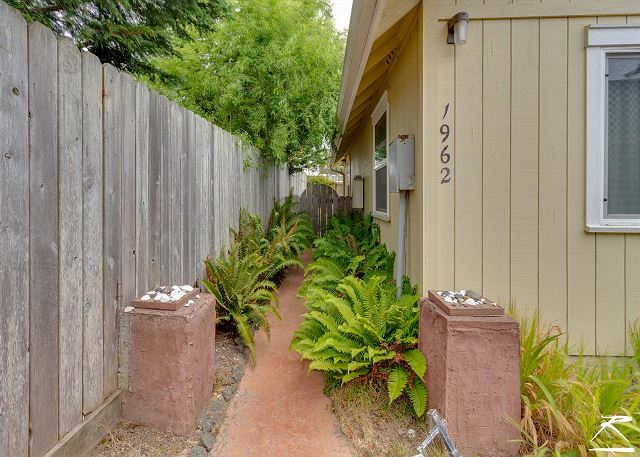 It is a short distance from the main point in Arcata. Oh! and we also have some treats waiting for us inside. That felt like a very nice touch. Great little but very comfortable little house. We will come back for sure again. I'm very happy to hear you enjoyed your stay at Cozy Coastal Cottage! We look forward to having you back again I hope! So much to see and do here in Humboldt County! Please look us up at Redwood Coast Vacation Rentals when planning your next trip to the North Coast!